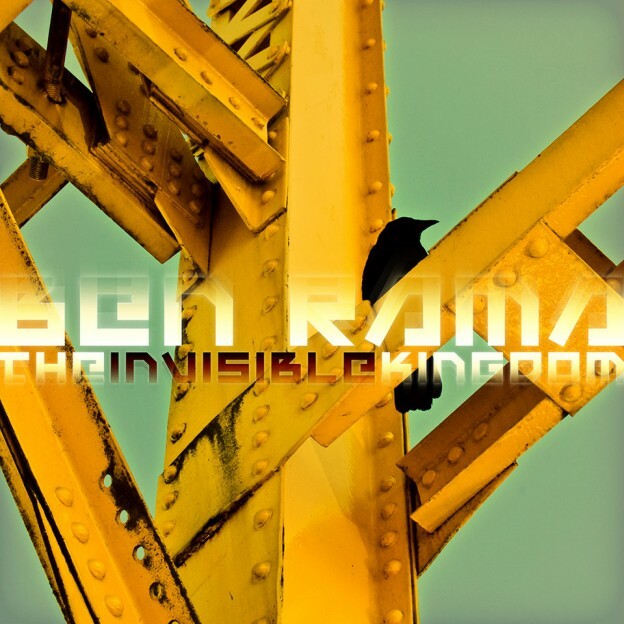 After years of relentless experimentation Ben Rama makes his formal debut with The Invisible Kingdom, a 4-track EP released on Drumlore, a Canadian techno netlabel. 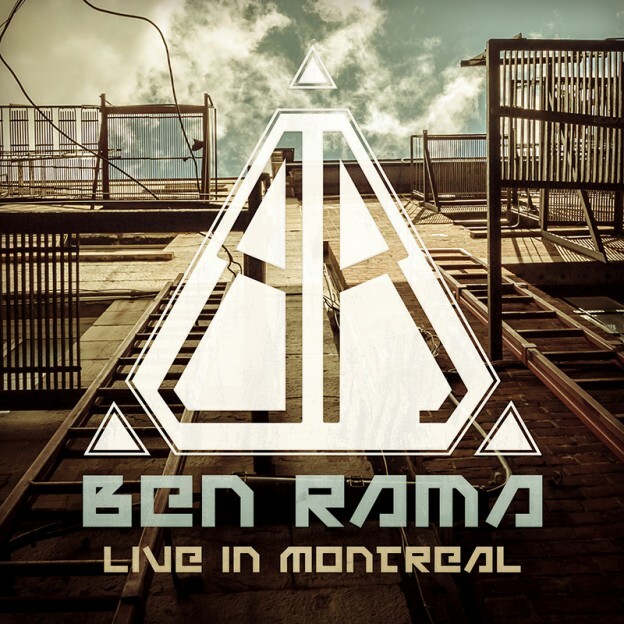 Originally from the East Coast, Ben Rama recently moved to the electronic music mecca of Montreal to further dedicate himself to his craft. Drawing upon the finest elements of techno, minimal, and progressive, this release is a precision-crafted gem loaded with heavy grooves, intricate rhythms, and nuanced melodies. Written and produced by Ben Cosman. This post was published September 20, 2010, 9:07 pm and updated April 8, 2016, 11:55 am by Basilisk. Category: Releases. Artists: Ben Rama. Styles: Progressive Techno, Neotrance.